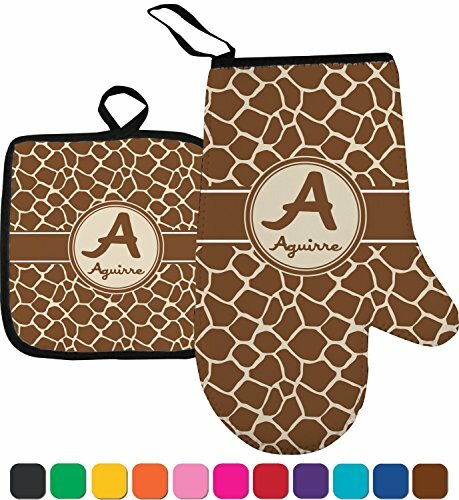 For the people who love traditional animal print here is a beautiful giraffe design in brown and white. As you can see the detail of this pattern mimics the authentic design of a real giraffe. To pull the design together a wide brown band trimmed in white is placed in the middle. A white circle label double trimmed in brown allows for personalization of your choice.